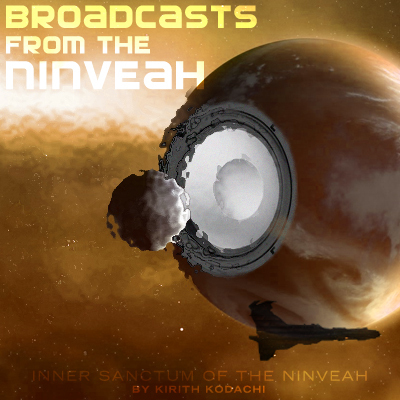 Inner Sanctum of the Ninveah: My Poor Neglected Blog! I am still alive. I am still building structures and running roams in low sec on Sunday Nights (with less and less action it seems as faction warfare low sec dries up like a grape in the desert). I'm just not writing about it much because my roams are not seeing a lot of interesting action and my industrial activities are focused on delivered those new Upwell navigation structures to my friends in FEDUP. 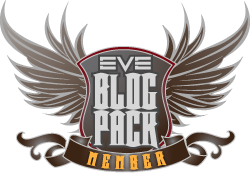 Overall I'm having a lot of difficulty keeping up interest in EVE. While the Triglavians and Abyssal space is neat and new, the abject abandonment of low sec and faction warfare has left me with a bitter taste in my mouth towards CCP. Why are you building new space and module creation and lore while low sec essentially dies? Its hard not to be bitter. I can almost envision the day when CCP will announce they are removing faction warfare because no one uses it anymore. Maybe that is the plan, I dunno. Anyways, I plan to do my November corporate Audit after the structures are delivered and my fortizar sells, around mid December. Yeah, I know, late, but the expansion threw everything off. Outside of EVE, I've been playing Overwatch a lot lately. 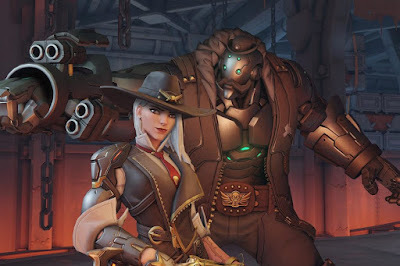 I really like the the new character Ashe ("B.O.B. Do Something!") and finding new love in the old character Roadhog. On my phone I've been enthralled with Clash Royale for the past year or more, and was playing PUGB mobile until I lost my trigger for my phone last week. I'll play it more I'm sure soon, just miss my trigger. I think I might blog more here about other games I'm playing just to keep the blog alive. Tomorrow, let's talk about Clash Royale. Yesterday I pleaded with Falcon and Fozzie as ex-Low Sec Pirates to kick into gear some emergency action to help us mend the bleeding. Myself and many others have been blowing this horn for many years now, but I honestly didn't expect things to change so quickly. In the past couple of months the situation has only grown exponentially worse. This Pirate Lord is worried. And I have 300 plus hungry mouths to feed. 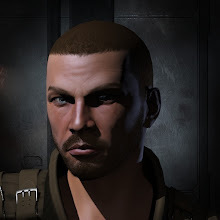 I fear that nothing is going to happen while CCP finishes the structure roadmap. And by then, Low Sec may truly be a desert.